The 117-year-old Sale’aumua Catholic Church building has been given a new lease of life thanks to a $750,000 facelift which was officially opened yesterday. The blessing service was led by Archbishop Alapati Lui Mataeliga. Among the special guests were the Head of State, His Highness Tui Atua Tupua Tamasese Efi and Masiofo, Her Highness Filifilia Tamasese and some members of Parliament. 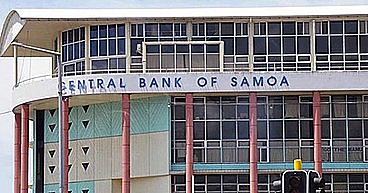 Representative of the church and the village’s Member of Parliament, Tafua Maluelue Tafua, said the occasion was a joyous moment for everyone involved in the project. 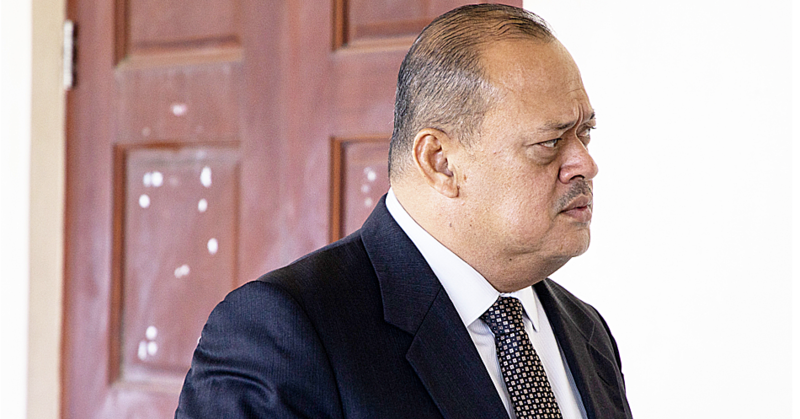 “The church is made up of 24 families (mātāfale) and throughout the whole project we worked together, side by side in building the Temple of God,” he said. 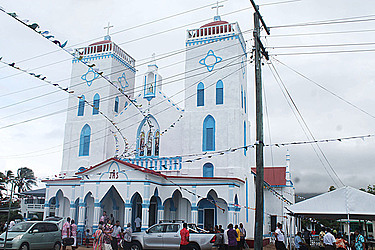 The church was established in 1889 when some French Catholic missionaries arrived in Sale’aumua. 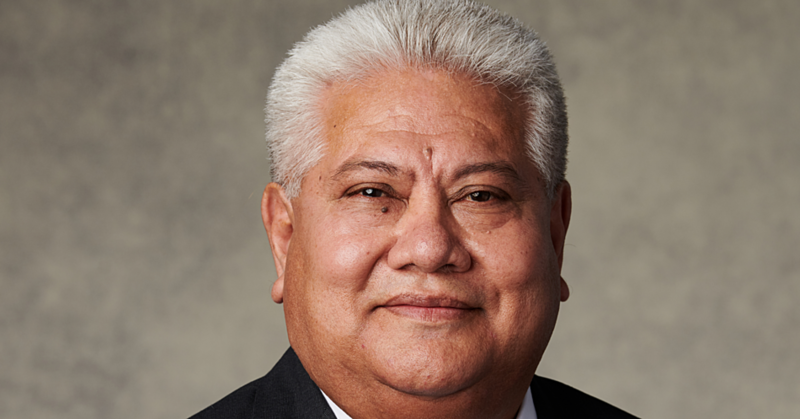 “In 1959, the church building was demolished and rebuilt,” High chief Saleaumua Tafua said.